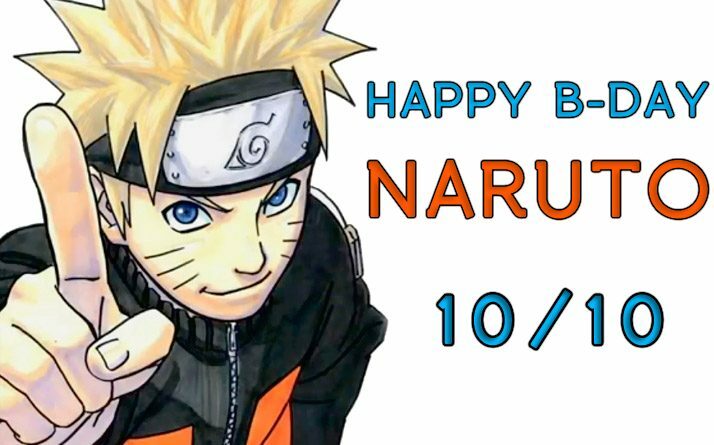 October 10 is the official birthday of Uzumaki Naruto and coincidentally it is also the founding anniversary of Naruto Cosplayers PH (NCPH). The organization was established on October 10, 2010 (10-10-10) by Longskie Saldana, David D’Angelo, John Dwight D’Angelo, Matt Anthony Jabonete, Rio Magpayo and Nathan Nocillado. 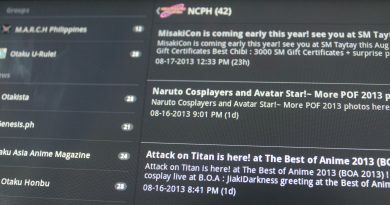 It started as a mere group of cosplayers wanted to cosplay Naruto characters and later evolved as an organization promoting “Cosplay for a Cause” or #CausePlay. 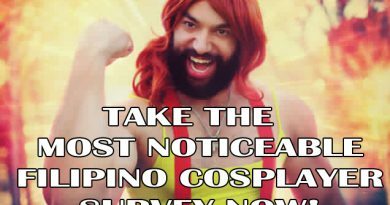 Balance criteria for judging in cosplay competition giving 25% weight uniformity. Rebranding of Mecha category to Mecha/Armor to give more chances to those who are non-mecha. Introduction of Cosplay for a Cause through “Otaku I Care” and reaching out to various causes. 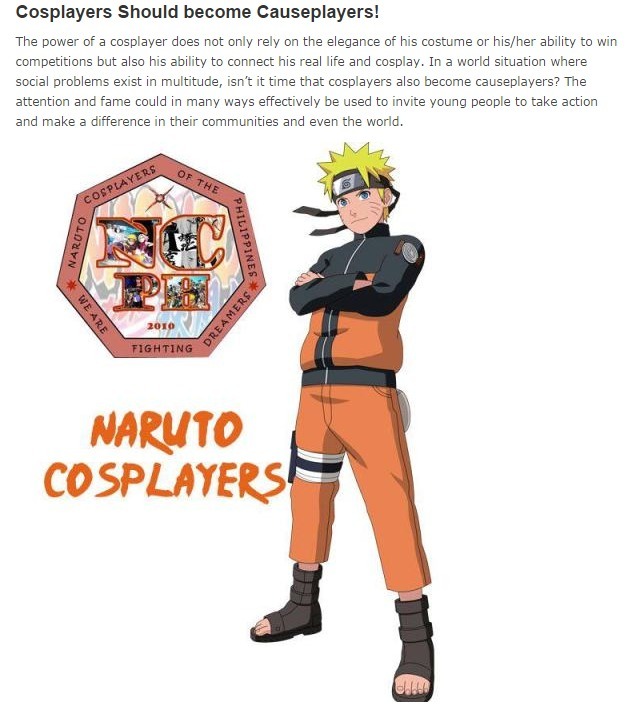 First ever local cosplay organization to branch out internationally through Naruto Cosplayers International and Naruto Cosplayers US. Pioneered events in areas like SM City Marilao, SM City Valanzuela, SM City Baliwag, SM City Masinag, Waltermart Sta. 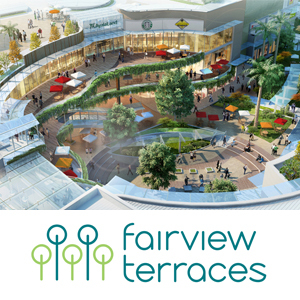 Maria, and Starmall among others. Introduced Cosplay Idol, the only true cosplay + talent cosplay competition. Pioneered Otaku Choice Awards, the only award giving body in the community which gets nominees and votes from the community itself. 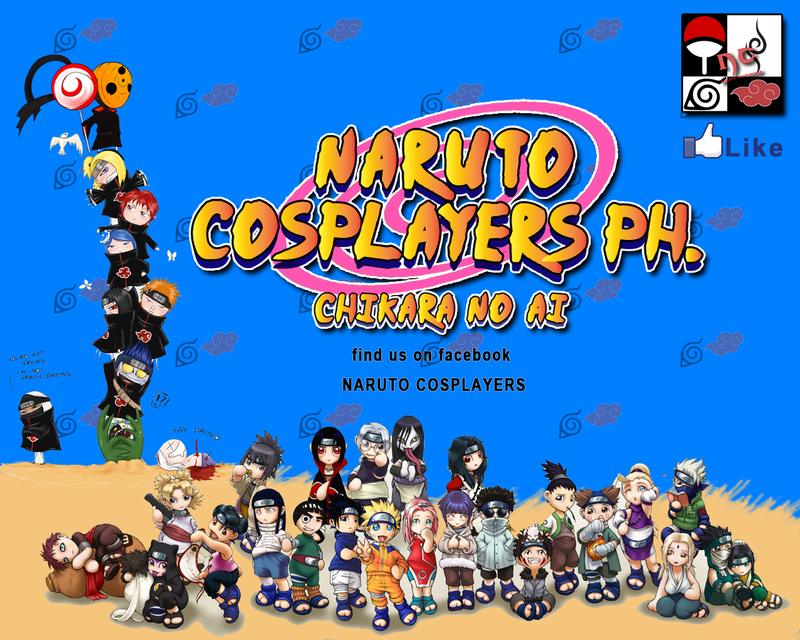 Trials and hardships are part of any organization including Naruto Cosplayers PH (NCPH) but with the help of everyone we will surely manage to triumph over each and everyone of them. We greatly value the community that we belong that is why we will continue to be of service to fellow cosplayers, anime fans, manga readers, artists, photographers and more. 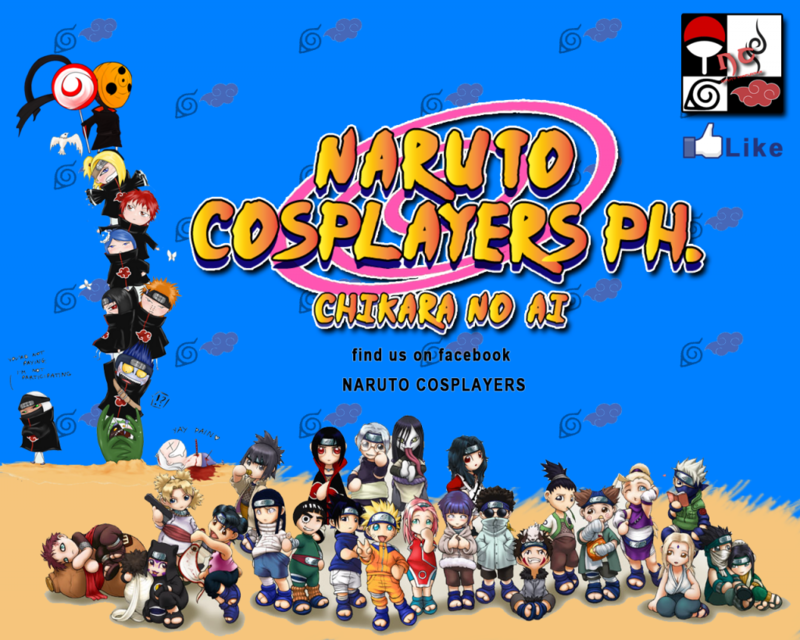 What is behind Naruto Cosplayers PH (NCPH)? What does it do? What inspired us? 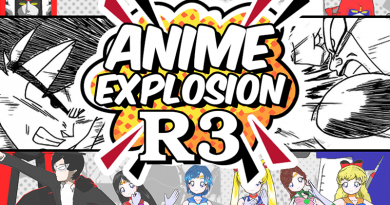 Let us share this article from Otaku House to tell you more about us, just click this link. We greatly give thanks to our allied groups and affiliates which includes HTP : Team Suna, Z Warriors, Aishiteru Anime, Anime Cosplay Colors, Anime Cosplay Empire (A.C.E), Anima Infinity Cosplay Organization, Original Tarlac Cosplayers Unlimited, PATTS – Otaku Alliance, Philippine Gaming Cosplayers, Anime Corner Group Pilipinas, Hall of Cosplayers and Otakus, King of Fighters Cosplay Group, Otaku Zutto, and United Anime Council. 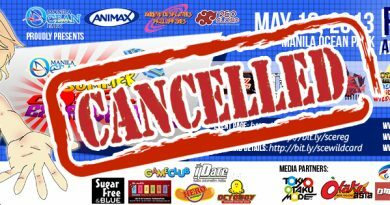 We also give our sincerest appreciation to all our partners and sponsors which includes Spin Manila BusTV, RRCG Transit, Rockx Tees, Best of Anime, Cherry Credits, The Corner Tree Cafe, Cubizone Philippines, Gorgeous Shoppe, Great Toys Online, Hero TV, L5R Productions, Mogu-Mogu, O-Mise, Otaku Asia Anime Magazine, The Sci-Fi Cafe, Reimaru Files, Otakista, The Cosplay Cafe – Arkadymac.com, Anime Pilipinas, Deremoe, Anime PH, Devangelic Shop, Let’s Go Legit, Red Cloud Events and Productions, Toys Kolektibols, Funk Sinatra and many more. (View full list). This year, we plan to do more awesome events and we want to ask for your involvement. We also hope to promote Cosplay Against Bullying as one of our regular advocacy and spread it worldwide. One of our dreams is that one day we can have a convention for a cause where other cosplayers and Otakus from around the world would come to the Philippines without paying for their transportation and accomodation. They would come because they want to join us and have fun. Again our sincerest thanks in making our 4 YEARS a success. 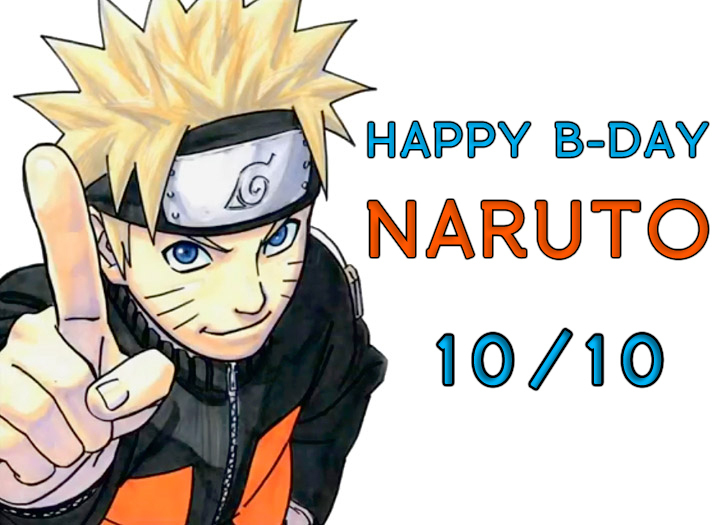 Happy Birthday Uzumaki Naruto and again Happy 4th Year Anniversary Naruto Cosplayers PH (NCPH).